Our Future World Plan invests in companies generating revenue through low-carbon activities, with a special focus put on businesses that are environmentally friendly. It’s serious about building a better future - for you and the environment - as it aims to strike the perfect balance of performance and sustainability. PensionBee isn’t a SIPP, as our focus is on complete simplicity. Our three money managers invest your savings, so you carry less stress and responsibility. * Fees charged on a £250,000 pension pot. For Fidelity and Hargreaves Lansdown we’ve taken the average fund price. Fund prices range from 0.06% to up to 2% depending on the fund you choose. We also do not charge you any on going extra fees on top of your plan. 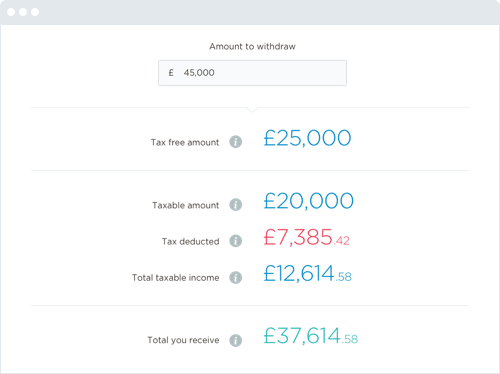 From the age of 55 you can start making pension withdrawals, and you can take up to 25% totally tax-free. Anything over this will incur a tax charge, but our handy calculator inside the BeeHive will tell you how much this could be. Our drawdown option gets activated as soon as you hit your 55th birthday. From then on it’s just a case of visiting your BeeHive and answering some simple questions. Paying out your money typically takes around two to three weeks. PensionBee combines all your old pensions into one online plan. This makes withdrawals much simpler, as all your money is together. 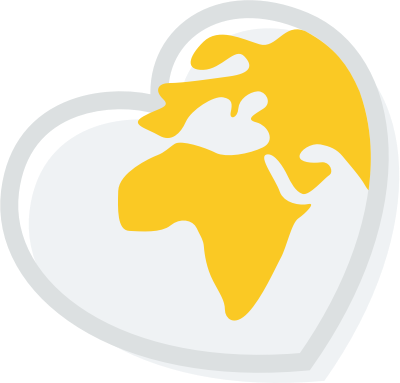 Plus you get personal customer support from your dedicated BeeKeeper. 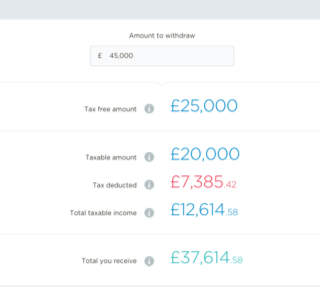 *If your pot has been with PensionBee for less than a year, then a full withdrawal of your pension will cost £400 (+ VAT). If something happens to us or our money managers, your pension will be protected by the Financial Services Compensation Scheme up to 100%. 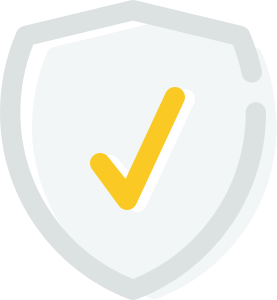 In addition PensionBee is FCA (Financial Conduct Authority) approved , and we only offer the best security. We give one you simple pension and one clear balance that you can check any time. 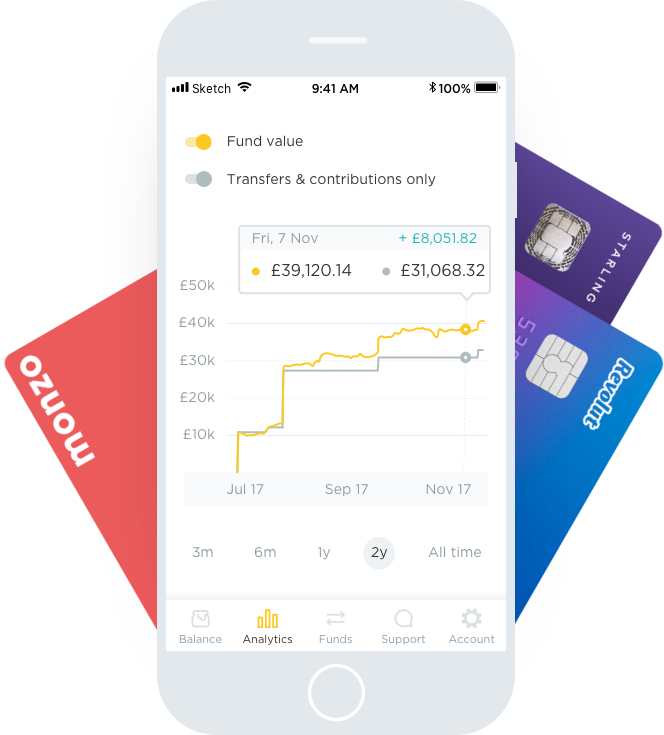 Plus we’re partnering up with the biggest names in fintech, to make saving even easier.